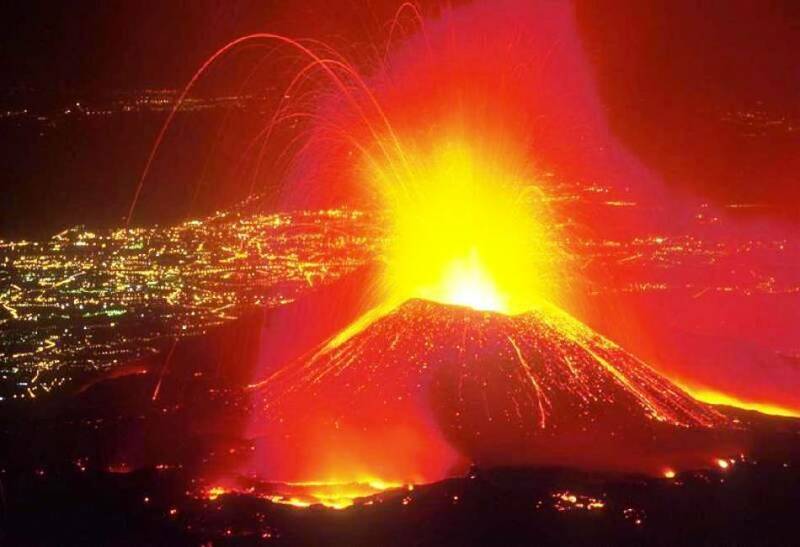 New Travel Services will take you on one of the most fascinating tours in Sicily, to discover the ancient lava flows that reach from Etna, the highest active volcano in Europe, as far as the coast. 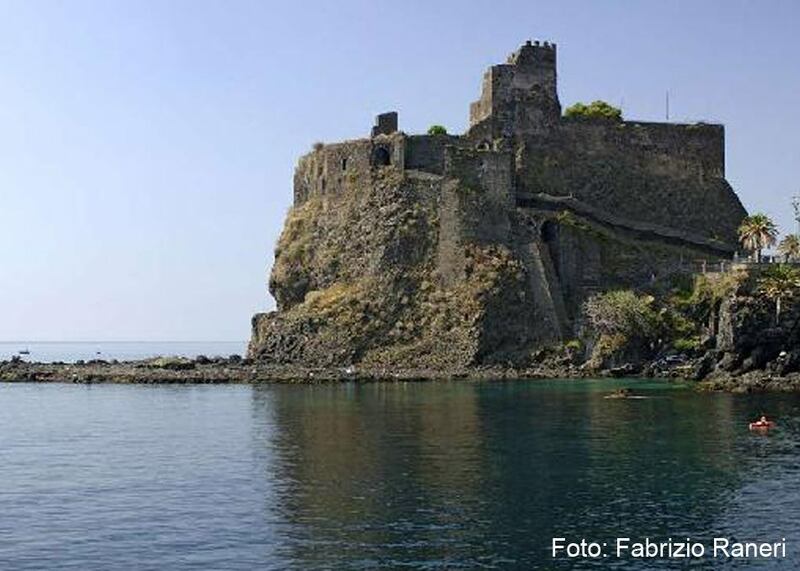 In the space of a few hours you can visit the remains of the ancient eruption and soon afterwards go diving in the beautiful, crystal-clear waters of the nature reserve at Acitrezza, a small village of fishermen near Acicastello. 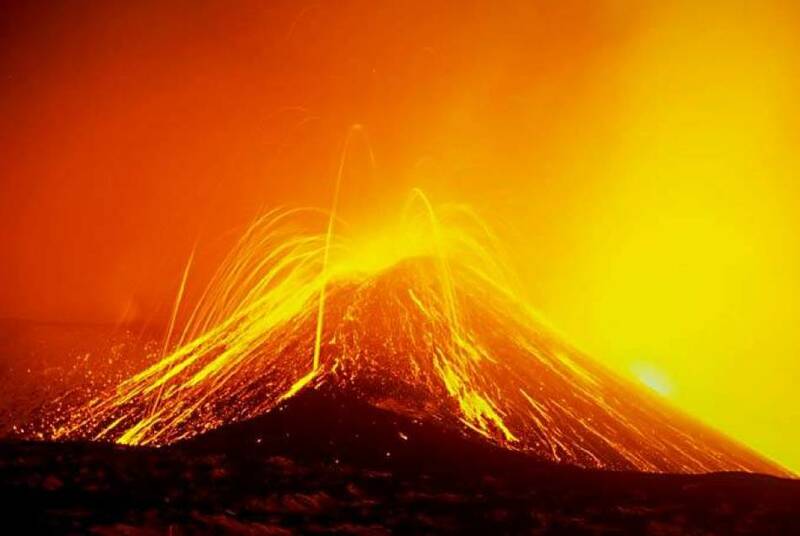 The tour, lasting 4 hours, passes through the small towns around Etna such as Santa Venerina and Zafferana, until reaching the altitude of 2,000 metres, where the view of mountain, sea and sky seen together is truly breathtaking. Then we will take a walk to visit the Silvestri craters (formed in 1986) and the newer lava flows and craters from 2001/2002 and 2003. 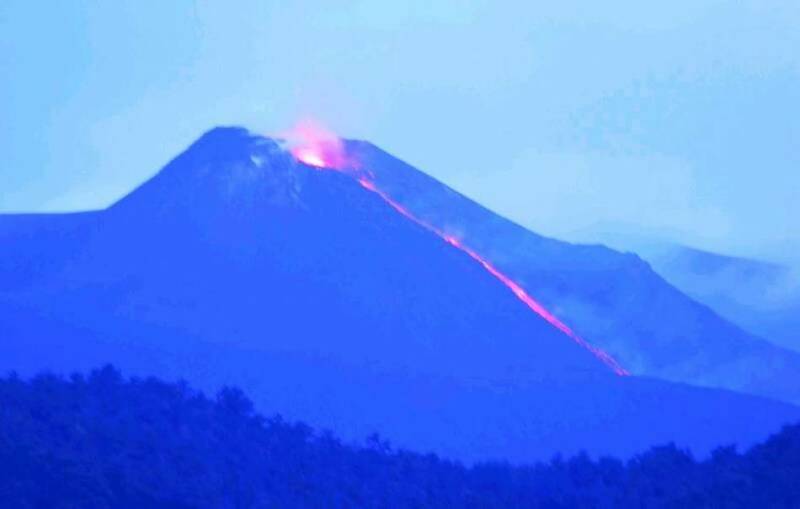 Along the way we will visit some old lava flows and, as we go higher, we can see the changing aspects of the natural vegetation. 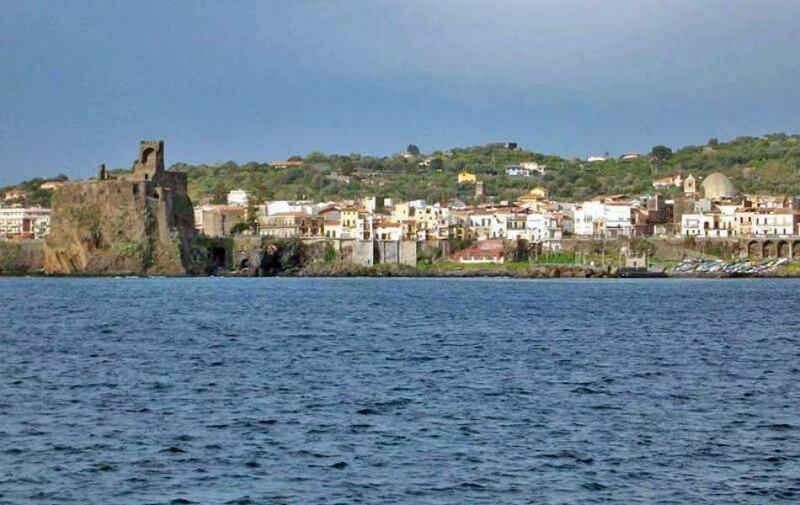 After tasting some of the local products we will then drive you down to the Ionian coast, just a few kilometres from Catania, to explore the beautiful villages of Acicastello, which was built on top of the ancient lava flow, and then we will visit Acitrezza with its characteristic rock formations, the faraglioni, great masses of lava stone which, according to legend, were hurled into the sea by the Cyclops Polifemo as he tried to kill Ulysses who was escaping with his companions. 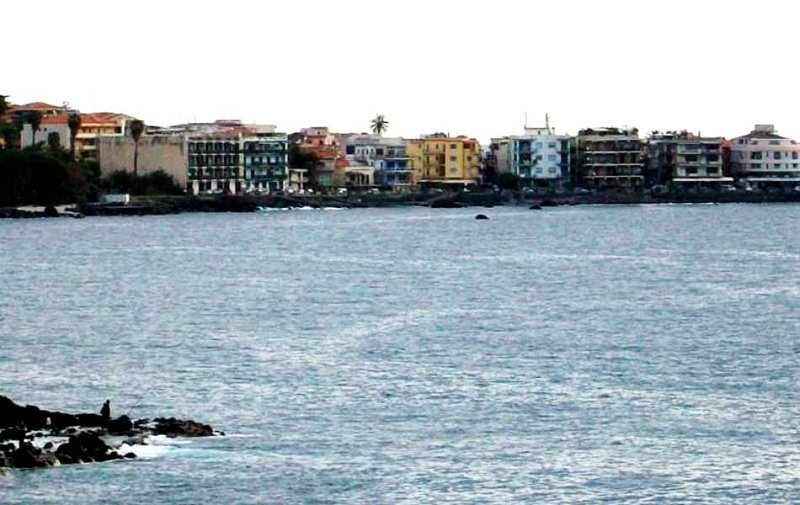 Acitrezza has a beautiful, protected marine reserve, where you can have a quick swim and admire the multi-coloured fish and plant-life underwater. We will then , at your convenience, make our way to a local Sicilian restaurant to sample some typical, local dishes. Book your excursion today. Please bring a warm jacket and swimming costume or trunks with you: with New Travel Services it will be an unforgettable experience.